Cooperation seminar "Smart Mobility: Who is who?" Peter Kentie created new brand for Estonia. For free! Registration for Smart City for the Citizen Conference is OPEN! 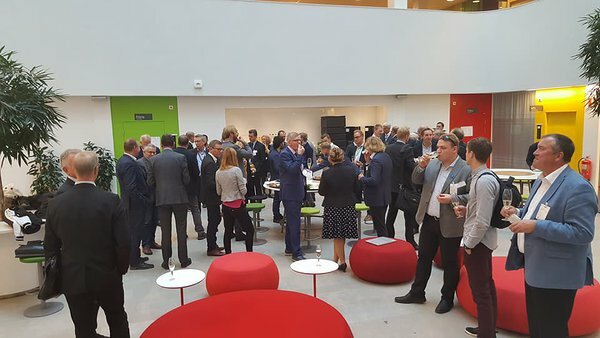 Yesterday the first Nordic+ cooperation conference was held in Kista, Sweden. 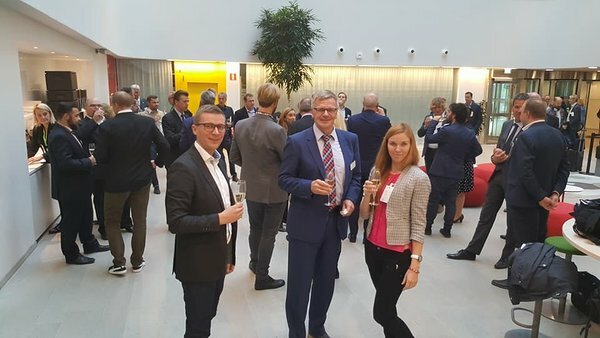 The conference was organized together with ITS Estonia, ITS Sweden and ITS Finland network partners. All the countries were presenting their future plans in the fields of autonomous and connected vehicles, Mobility as a Service and other business models.